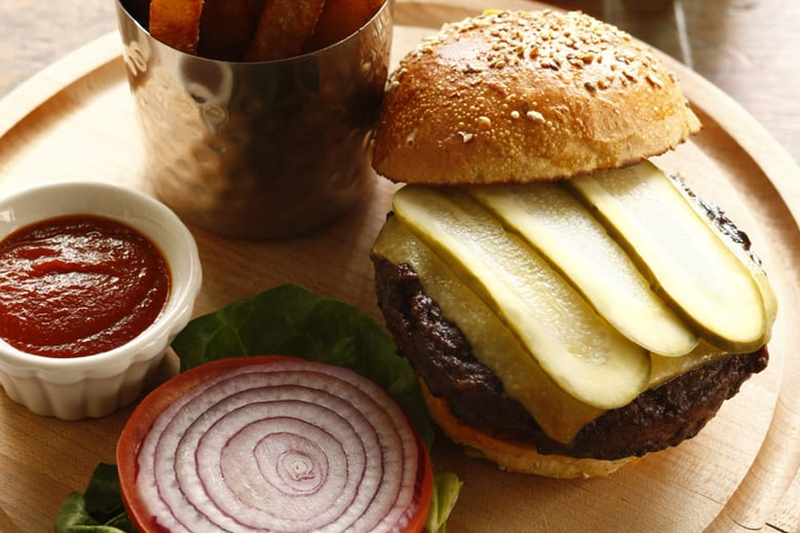 Looking to try the top gastropubs around? Hoodline crunched the numbers to find the top gastropubs in Philadelphia, using both Yelp data and our own secret sauce to produce a ranked list of the best spots to meet your needs. Topping the list is Monk's Cafe. 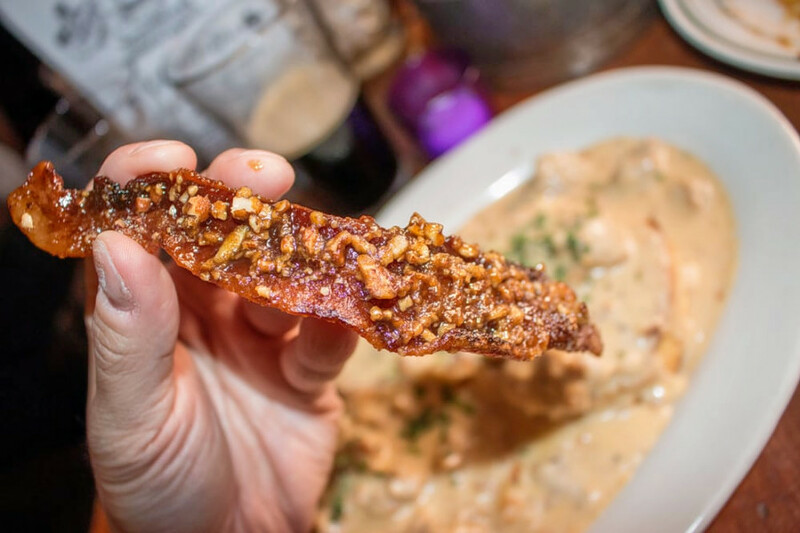 Located at 264 S. 16th St. in Rittenhouse, the Belgian spot is the most popular gastropub in Philadelphia, boasting four stars out of 2,021 reviews on Yelp. 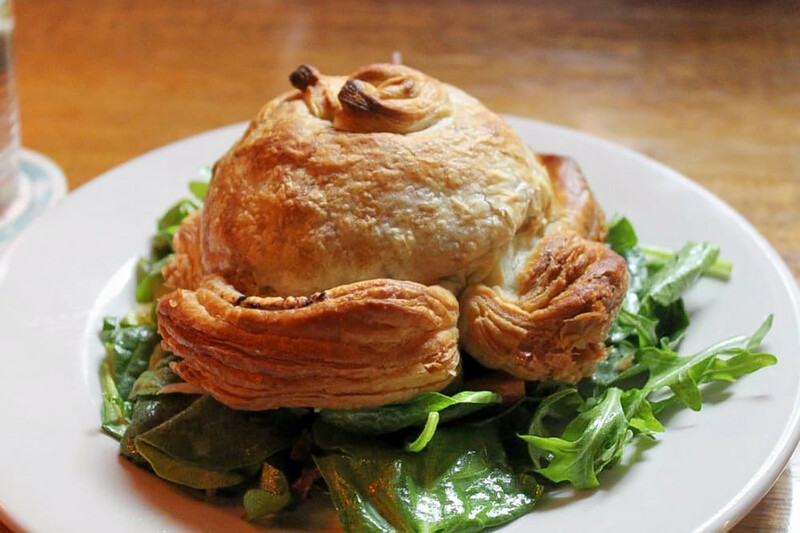 Next up is Rittenhouse's The Dandelion, situated at 124 S. 18th St. With four stars out of 1,999 reviews on Yelp, the British gastropub has proven to be a local favorite. 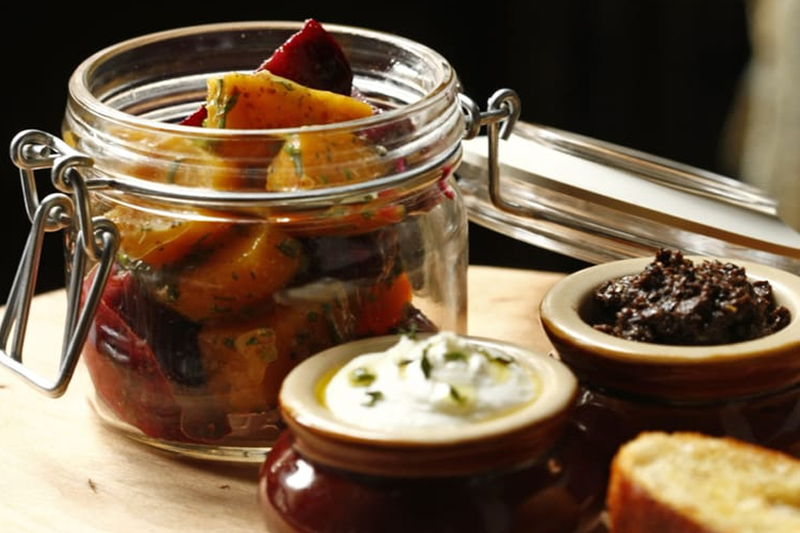 Snacks include Welsh Rarebit served with whole-grain mustard and cheddar on buttermilk toast, as well as pickled beetroot jar with olive tapenade, goat cheese and baguette. For your main dish, try the Dandelion turkey club sandwich with garlic mayonnaise, Nueske bacon, vine-ripe tomato, avocado and fried egg. 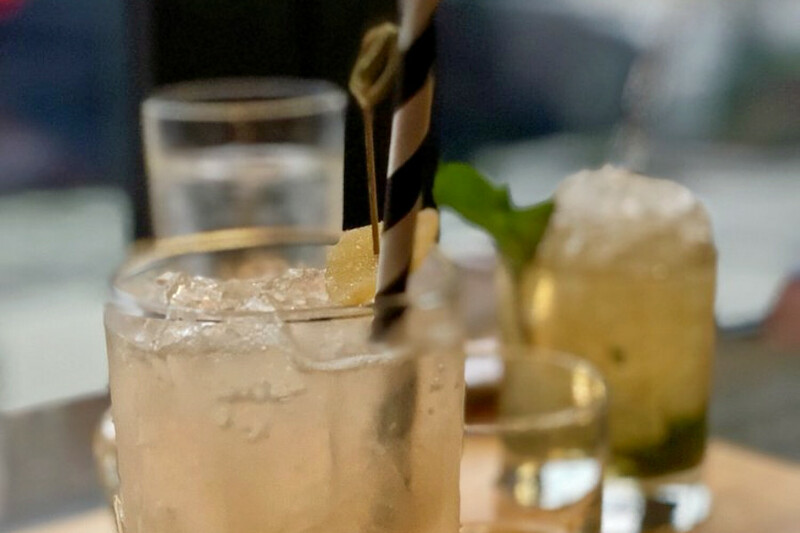 Spring Garden's Bar Hygge, located at 1720 Fairmount Ave., is another top choice, with Yelpers giving the brewery and gastropub 4.5 stars out of 240 reviews. Dishes include fresh fish crudo with honeydew melon, corn crema and chili oil; chicken confit and beans with green beans, chimichurri rojo and fried corn tortilla chips; and an open-faced Reuben with house-smoked pastrami beef tongue, Thousand Island dressing, pickled cabbage and melted Gruyere cheese. Khyber Pass Pub in Old City is another go-to, with four stars out of 768 Yelp reviews. Diners can expect menu items like Khyber gumbo, made with chicken and Best Stop's andouille sausage; Creole Caesar salad with romaine hearts and Parmesan; and North Carolina-style barbecue pulled pork with spicy vinegar barbecue sauce and coleslaw. Head over to 56 S. Second St. to see for yourself. Then there's Standard Tap in Northern Liberties, which has earned four stars out of 707 reviews on Yelp. 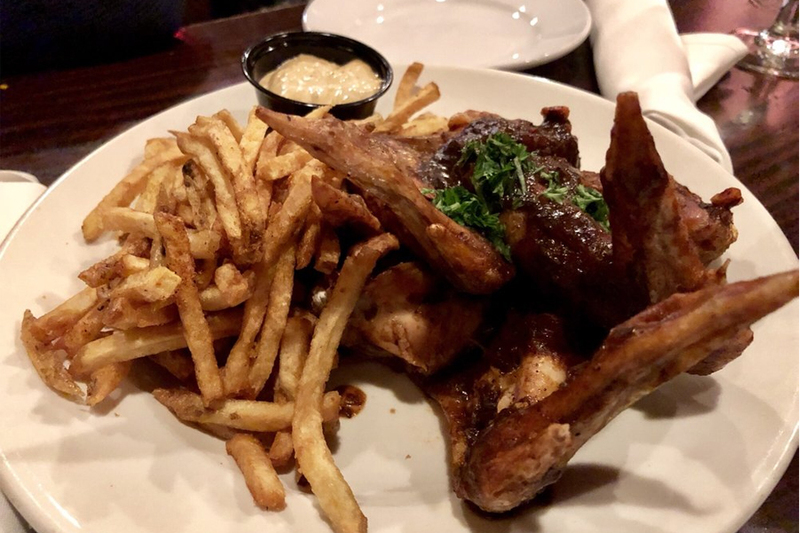 According to its website, the spot's signature dishes, like chicken pie, mussels and sausage, duck confit salad, pulled pork sandwiches and crispy smelts, have been featured in both regional and national magazines. Chef Joel Mazigian's daily creations include terrines and pates along with entrees of wild game, shellfish and whole fish. Menu items, which change frequently, are listed on chalkboards throughout the bar. You can find the gastropub at 901 N. Second St.